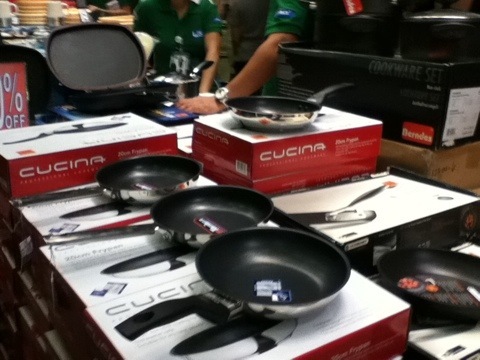 Metro Kitchenware, distributors of Sunnex, Goody and Philips Avent, is holding a sale till tomorrow 2PM. 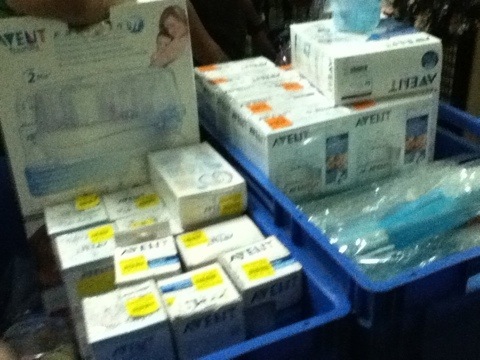 The warehouse is located in Mac Abad, Bacood, Sta Mesa. Their Philips avent products are on 20% off. Bottles without box are at 50% off. 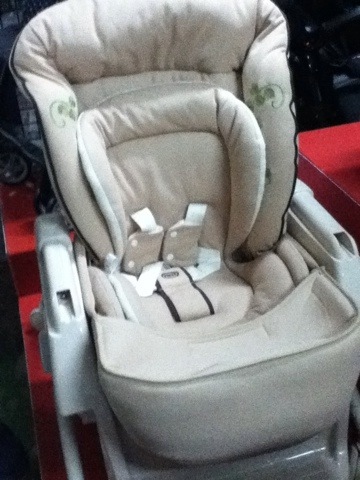 Aprica strollers are also at 25%-30% off. Sunnex items are at 10%-60% off! Goody items are also on huge sale. 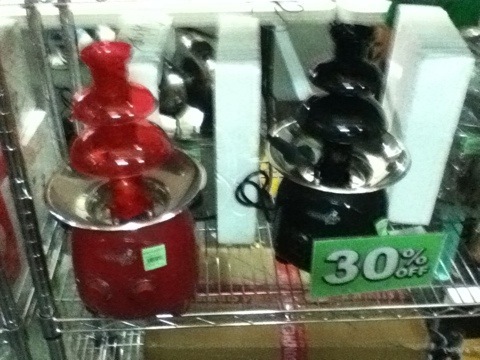 Interestingly, I also found rootote bags and le creuset pans on sale in the warehouse. 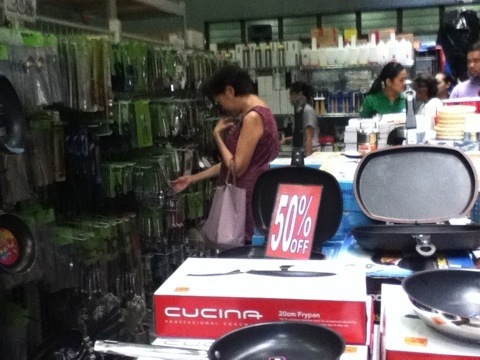 I ended up buying a Sunnex Grill Pan and utensils with stand (php200 for 6sets w stand). Looking to make that grilled cheese sandwich this week. Hubby got out with more loot – roasting pan and a double side pan griller, among others. Check them out early tomorrow!